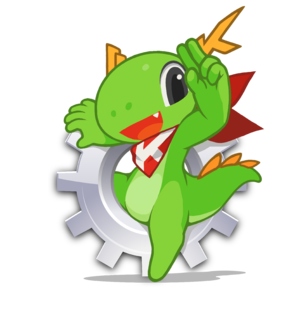 Help Konqi keep all KDE gears mesh well! The Gardening Team is a group of people that cares about the global state of KDE software. To collaboratively go through a Love project bug list, look at each bug and for mark the flags gardening field as + for reallyCriticalCrashers ? for easy bugs and - for outOfScope. This originated at Akademy 2014 as result of a short talk (8 min) + BoF with a title called "Quality is in the eye of the beholder" by Albert Astals Cid. This page was last modified on 19 July 2017, at 16:18. Content is available under Creative Commons License SA 4.0 unless otherwise noted.